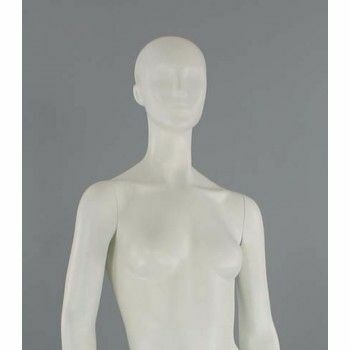 New collection of female mannequin with abstract head. 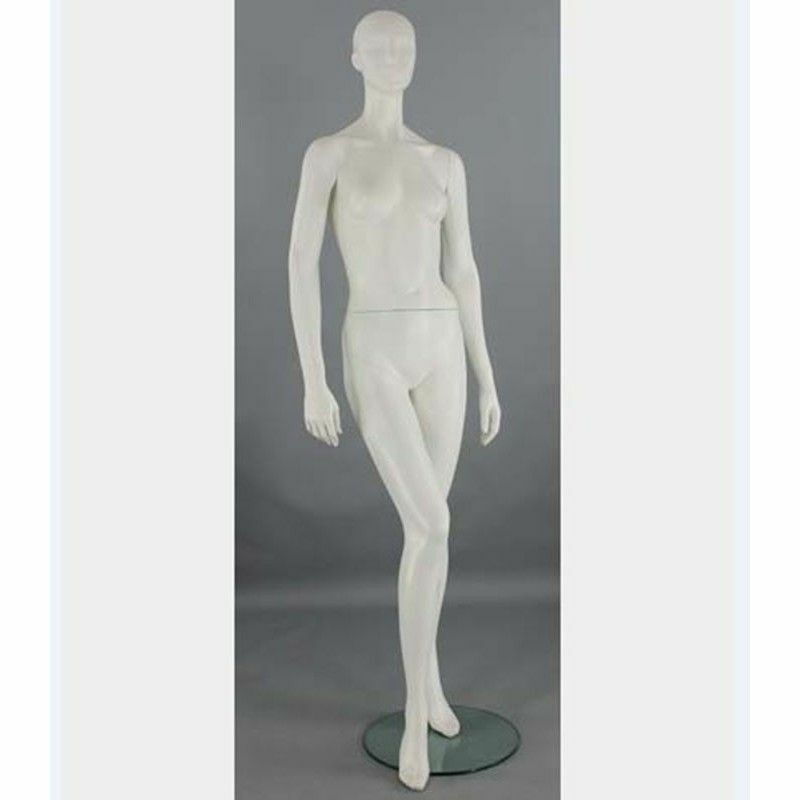 these showcases mannequins are painted white fiber glass. mannequin ideal showcase for high quality measurements, these mannequins are perfect showcase to present your all latest collections. 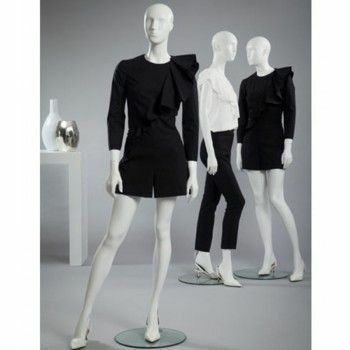 these modern mannequin style will boost your sales.